‘January’ sick and tired you’ve been hanging on me’. Although we are still in the depth of winter it is time to start preparing for spring. Layering plays a crucial part in dressing for our British weather. 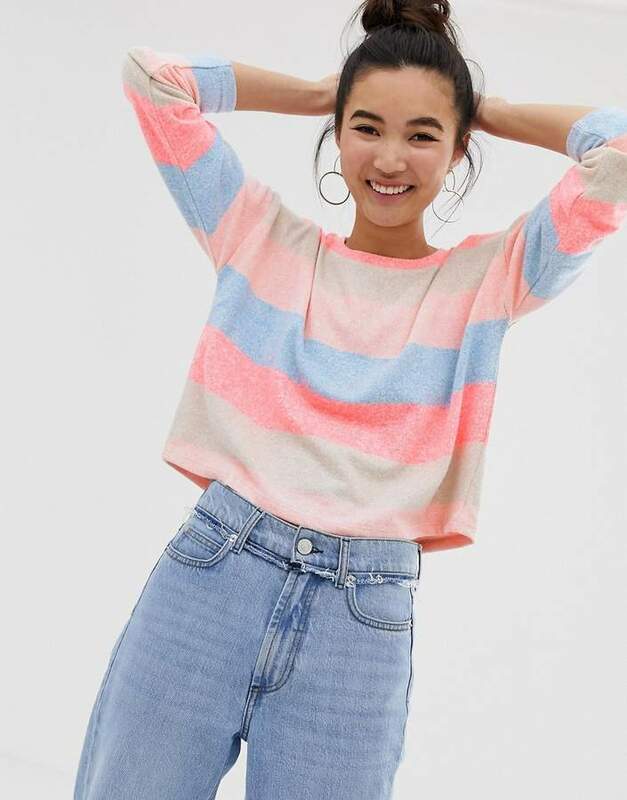 The new season will soon be here and we are already seeing pastel pinks and soft shades making an impact in our stores and brightening our days. Colour block top Accompanied by oversized, and oh-so-spacious accessories, these contemporary trends are ideal for an instant wardrobe refresh. 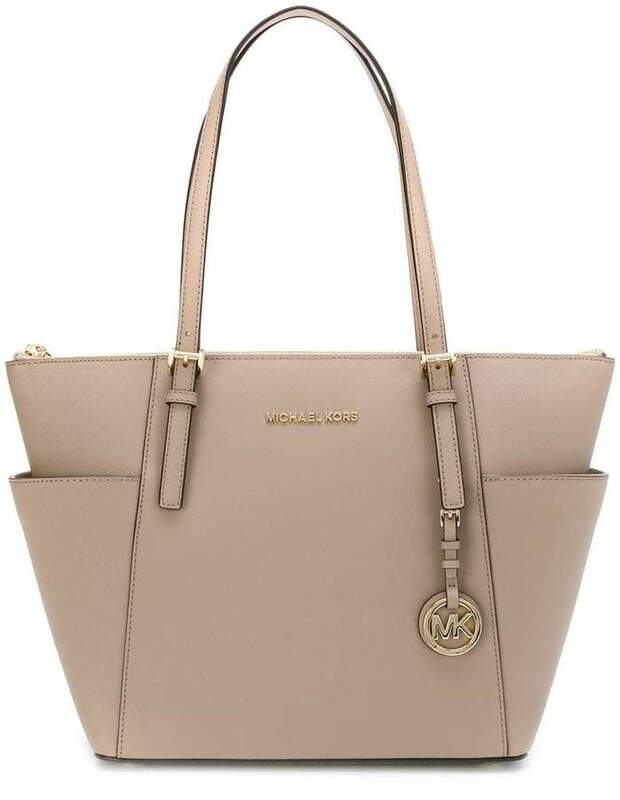 Say “Good bye” to your small bag and welcome the oversized shopper. A flowing blouse will pair beautifully against wide-legged trousers. Neutrals need not be boring. The mixture of natural tones makes them ideal to wear with both your winter and spring looks, natural tones makes them ideal to wear with animal print set to remain. 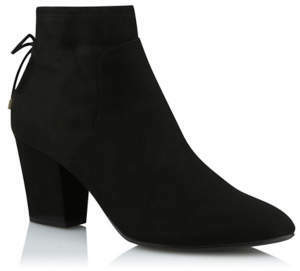 Team with a pair of chunky ankle boots and an oversized knit during the chill or dress it up with pointed court shoes. Whatever your age don’t be afraid to embrace trend. Great blog!!! LOVE that poncho!! You are so welcomed!! I love seeing fashion from ladies in our age range!! FUN FUN!! That blue is fabulous on you Jill! I do think choosing colors can make us feel better!! I admit it – BLUE – is my favourite. I love the poncho. I’m looking for a poncho for travelling but I think I’m being too fussy about the neckline! Hello loving your colour choices! I agree with Jodie that blue suits you very well! We have sun in Dorset today yay!!! You wear blue so well! Such a pretty color to channel spring! Love that fun zebra print dress! I am really loving that bright poncho and scarf! Your layers are so cheerful and gorgeous on you! Great picks, too! 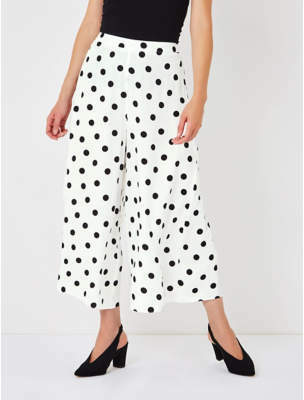 I especially like the polka dotted trousers! Hi Laura – yes they are fun and they would carry toy through the year. Blue is a favourite colour of mine. You know, it seems our spring comes later now as often our coldest is Feb and March in the UK nowadays. Still its nice to cozy up in pastels. Thanks for joining muttonstylemonday and do link up again tomorrow. I certainly will and thank you for letting me join in. Next Next post: ROSES are RED……..